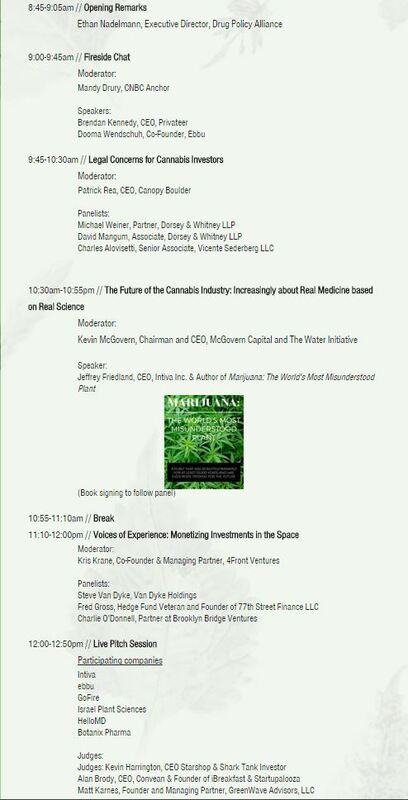 The 1st Annual Cannabis Private Investment Summit, a family office series that will explore the opportunities and risks of investing in the cannabis industry, takes place in NYC on December 2nd. Speakers will include industry experts, entrepreneurs, and government enforcement officials as they discuss the critical topics investors should consider. 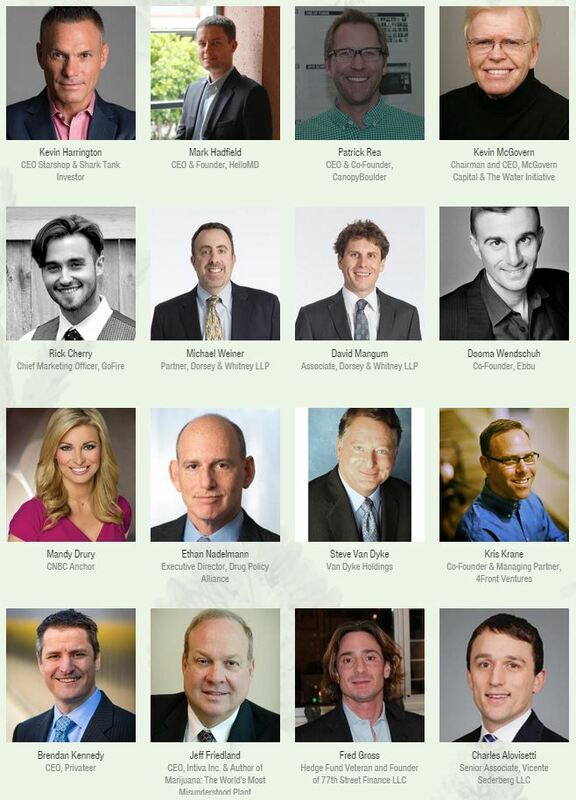 Cannabis Private Investment Summit will be the leading cannabis investing educational summit exclusively offered to high net worth investors and family offices. The cannabis industry is the fastest shifting industry in the U.S. The shifting regulatory environment in favor of legal cannabis has brought on huge business opportunities for investors. Many investors are seeking ways to identify and evaluate early stage investment opportunities in this sector. Many investors want to know what business models are the most attractive and sustainable? What are the risks? How should family offices consider investing in the space?